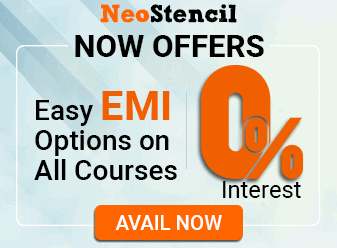 Oceanography session began on 16th February 2015, and uploaded on youtube. Total ~2:30 hours but I’ve split it into four parts. Condition for growth of coral reefs, their Spatial distribution. 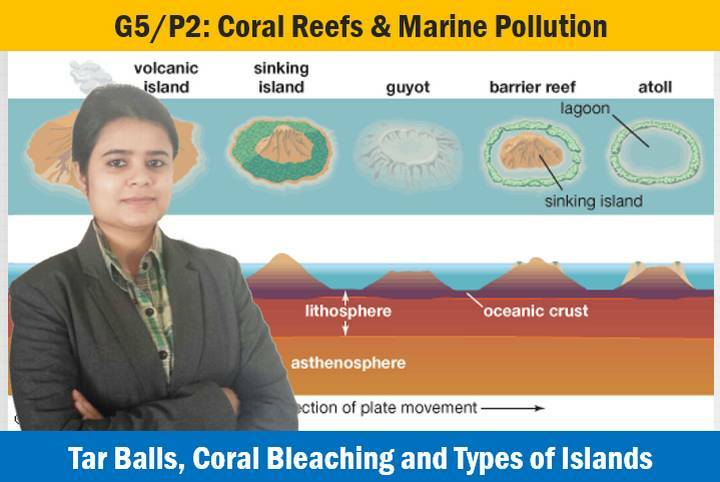 Marine pollution- reasons, and Tar Balls. 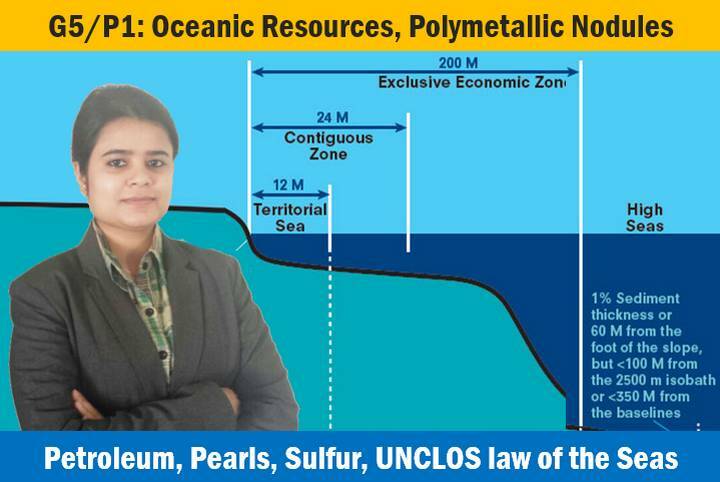 Ocean currents: meaning, importance, distribution and factors responsible. Solution of UPSC Prelim Questions from 1997, 2002, 2012 and 2013. I am unable to find the slides for this lecture, Can you please mail me? Unable to find power points on world geography. Kindly respond. 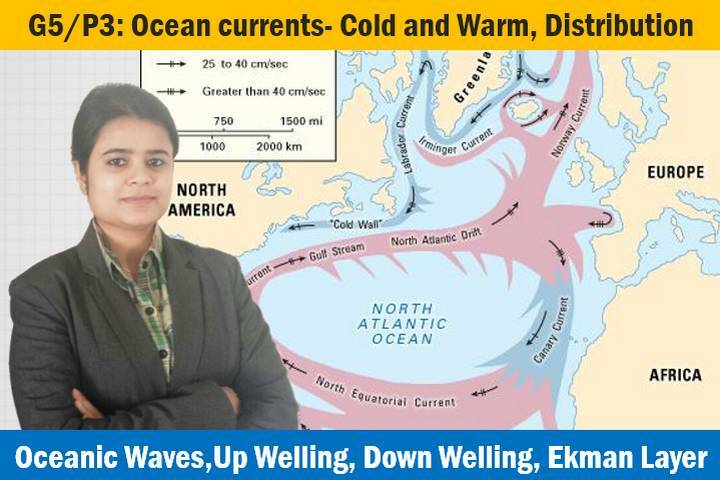 Respected Mam, in the ppt of Upwelling diagram … wind is shown blowing from north to south direction so Ekman Transport should be in left direction of the wind as Peru lies in southern hemisphere, but it is shown in right direction in ppt. Mam please clear this doubt. sorry mam, I get it. Now everything is cleared. 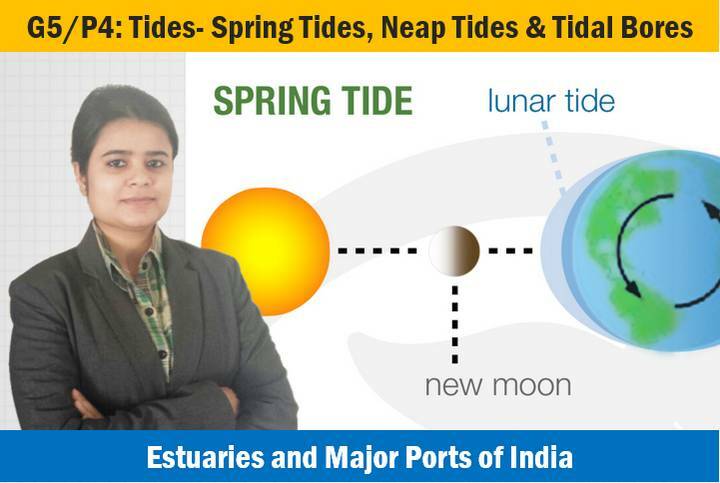 There is a mistake in L5/P4: Ocean Tides and Major Ports of India,slide number:117 Upsc 2004 prelims question. — Which of the following statement is NOT correct?